Like something you saw on Instagram? Shop the look by clicking on the picture below! See other affordable style looks here. 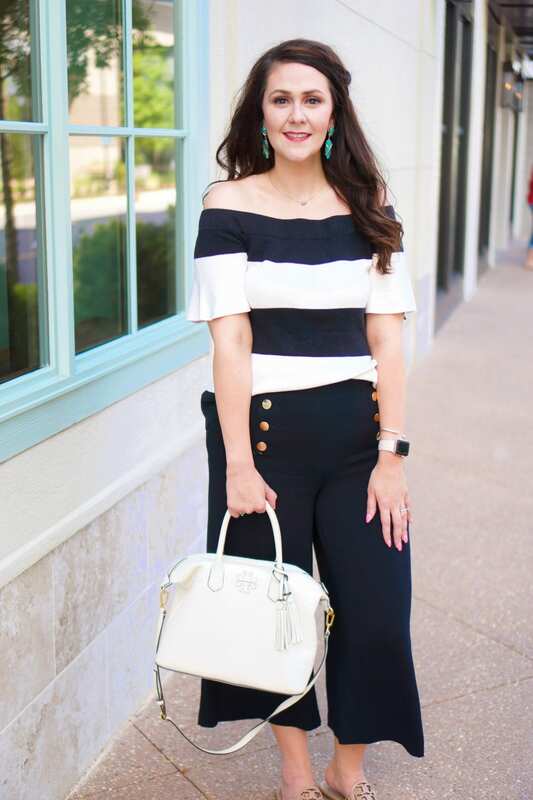 Instagram outfit of the day looks from southern fashion and beauty blogger based in Lexington, Kentucky.